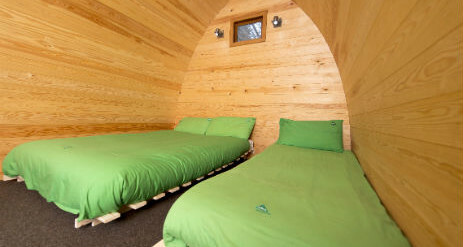 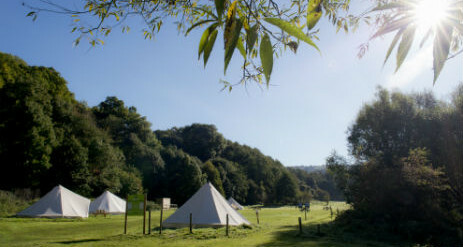 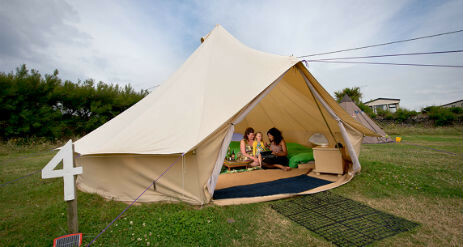 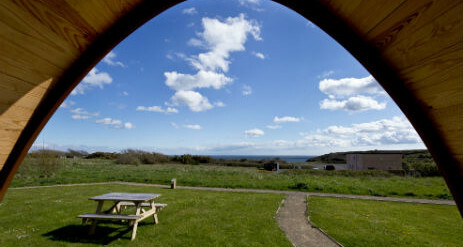 YHA offer Glamping throughout England and Wales. 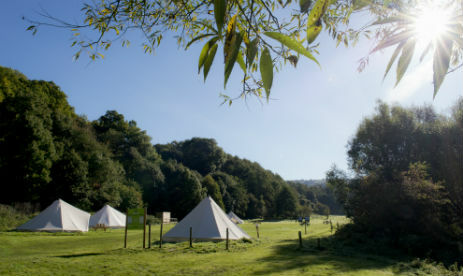 We have four glamping options including bell tents and premium bell tents in the South of England, our quirky tipis up in Cumbria, plus our latest addition, superbly equipped safari tents in Surrey. 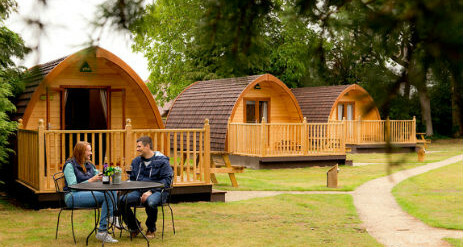 Whichever you choose, you’re sure to enjoy your stay in the heart of nature. 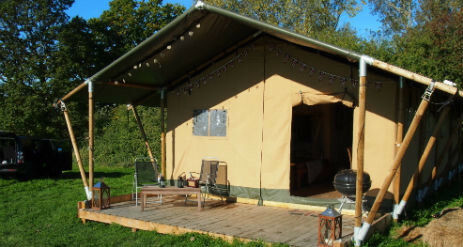 The premium option has all the facilities of the standard version but also boasts an integrated wood burner and sleeps four guests.